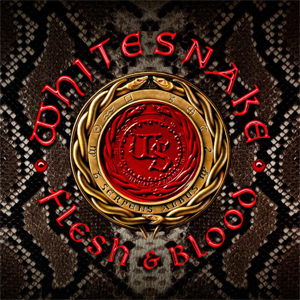 WHITESNAKE will release their new studio album Flesh & Blood via Frontiers Music Srl on May 10th. Today they release the third single from the new album “Hey You (You Make Me Rock)”. Listen to it below. Flesh & Blood will be available on CD/LP/Digital formats.